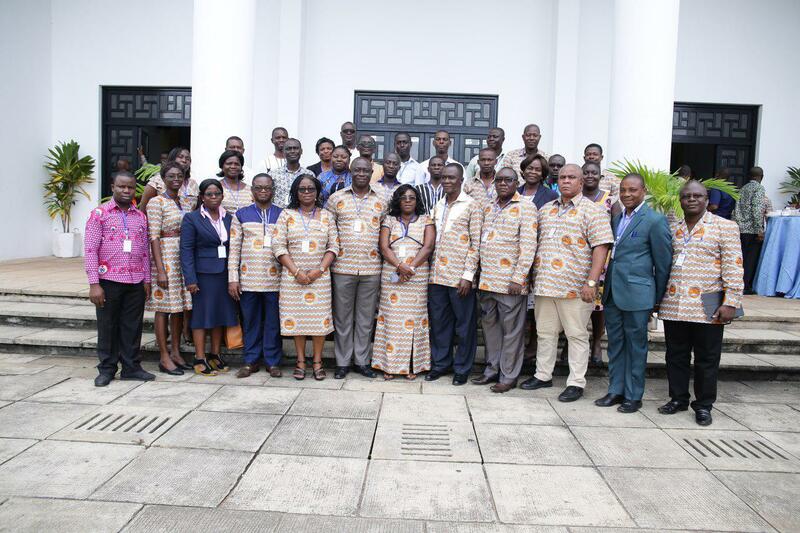 She said in addition to pursuing their core mandate of research, knowledge dissemination and providing higher education, Universities in Ghana should endeavour to foster relationships with their peers. This she said will make it possible for them to share best practices and forge ahead in unity to deliver their mandates for the betterment of the country Ghana. The workshop which was on the theme "Modern Trends in University Administration and Management," touched on what University Administration and Management is likely to be in the future and its impact on career development. Speaking on Modern trends in University Administration and its impact on career development, Dr. Paul Effah traced the history of University Education from the medieval times to the post modernist's era. He emphasised the importance of taking note of the changes that have taken place over time and what University management is likely to become as a result of emerging technologies. He observed that, the management of University Education is unique and has peculiar traits that make it a discipline whose management is not like any other. The post modernist University administrator Dr. Effah noted should not be "administrative artisans", who wait to be told what to do, but individuals who should research extensively to ensure that, they administer their Advisory, Procedural, Supervisory and Managerial roles effectively for the survival of their Institutions. On personal development, Dr. Effah urged administrators to pursue more knowledge and higher degrees to. This he said has become necessary because, gradually teaching senior members of the Universities are straying into administrative positions with the excuse that, they have the capacity to do so oblivious of the fact that Higher Education Administration is a discipline. This situation he indicated has resulted in the creation of a third space, the "para-academic space", in the university system in addition to the ‘teaching’ and ‘administrative’ spaces that had been in existence. Dr. Emmanuel Agyenim Boateng speaking on Best Practices in HR: prospects and challenges; encouraged university administrators to try and serve in different sectors and departments of the University to ensure that, they acquire a holistic knowledge of University management. He bemoaned the situations in which an Assistant/Senior Assistant Registrar in a division is questioned and all s/he does is refer the client to another division with the excuse that, staff in those units can better talk to such enquiries. 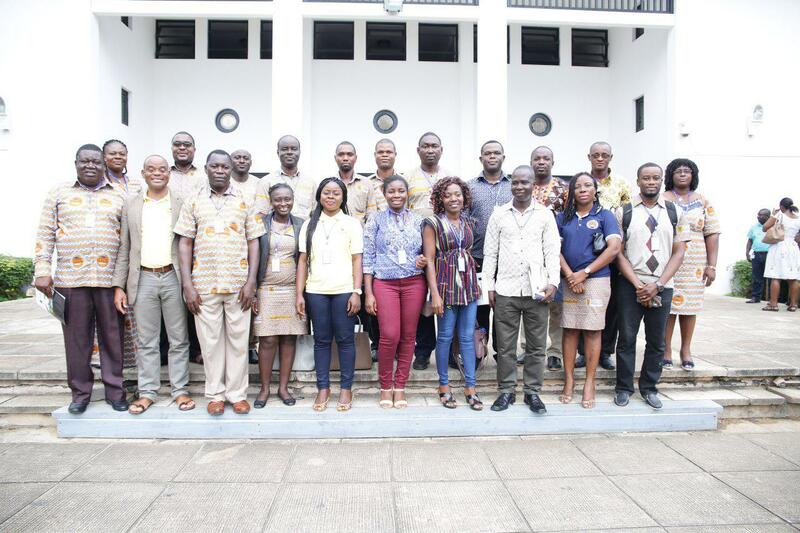 The National President of GAUA, Mr. Matthew Asare, who also chaired the function, decided to hold the annual Continuous Professional Development workshops (CPD) for its members. This he said was in recognition of the importance of updating the knowledge and skills of its members to ensure they are able to meet current and emerging challenges of University administration and management. For the year 2017, it was decided two such forums: - one for the Northern Sector and the other for the Southern sector is held. 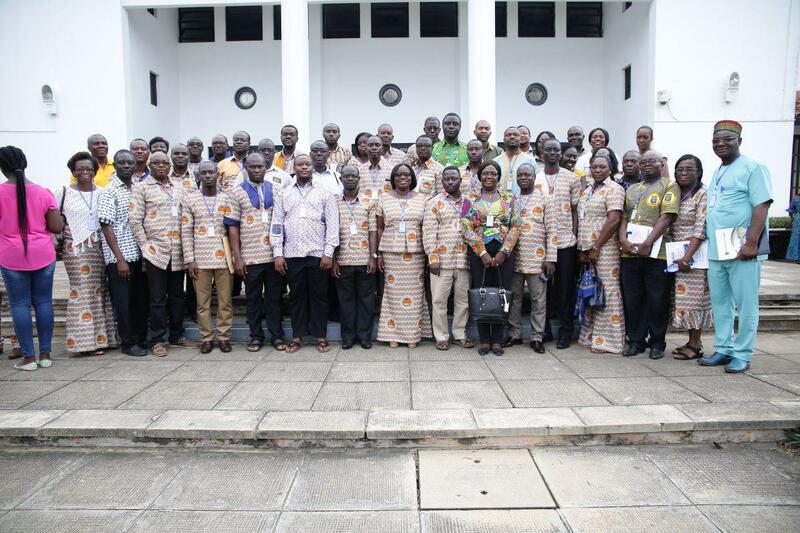 The northern sector which had already been held was made up of the University for Development Studies (UDS), University for Energy and Natural Resources, the Kwame Nkrumah University of Science and Technology (KNUST), University of Mines and Technology (UMaT) and the University of Education, Winneba (Kumasi and Mampong-Ashanti Campuses). 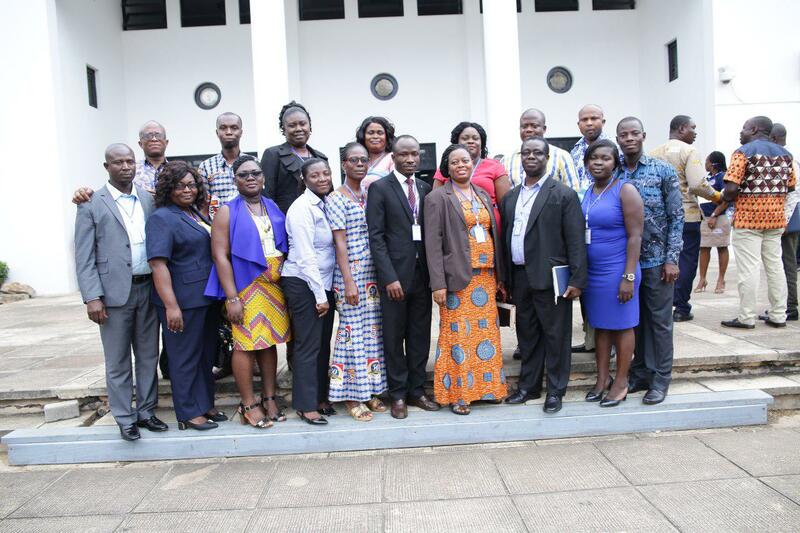 The Southern Sector session was attended by participants from the University of Ghana Legon (UG), the University of Education, Winneba (Ajumako and Winneba Campuses), the University of Cape Coast (UCC), University of Professional Studies, Accra (UPSA), the Ghana Institute of Management and Public Administration (GIMPA), Ghana Institute of Journalism (GIJ) and the University of Health and Allied Sciences (UHAS). 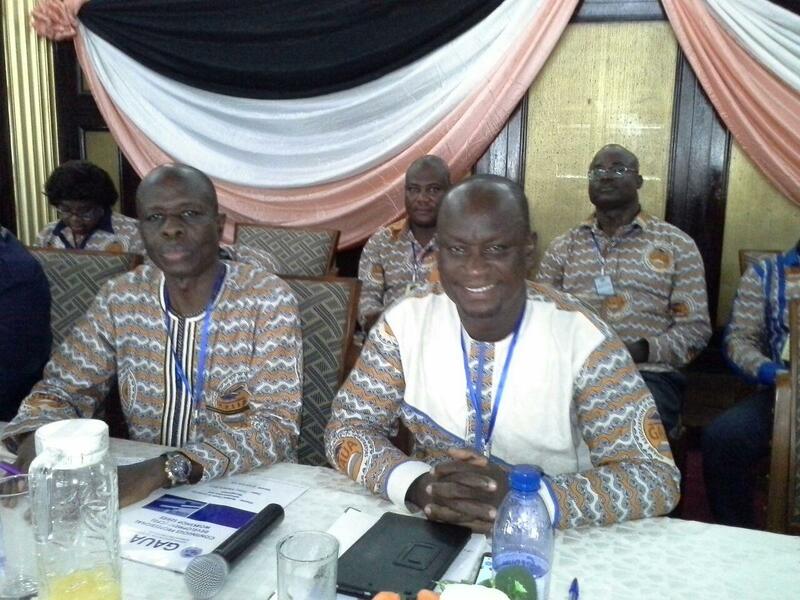 Administrators from Ho Technical University and Accra Technical University were in attendance. 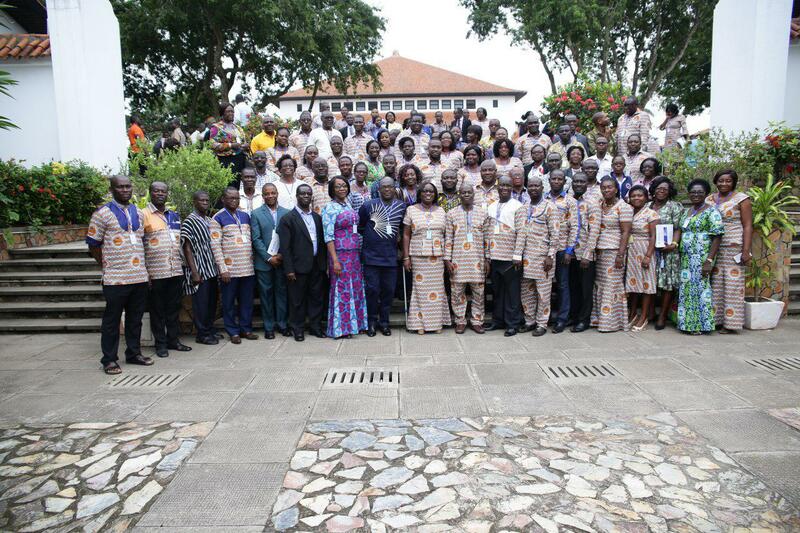 GAUA's vision is to promote the advancement of higher education management in Ghana and to stimulate the professional development of its members.